Google's John Mueller said on Twitter that all the recent search ranking algorithm changes we have been following, some confirmed, are "not related to mobile indexing." 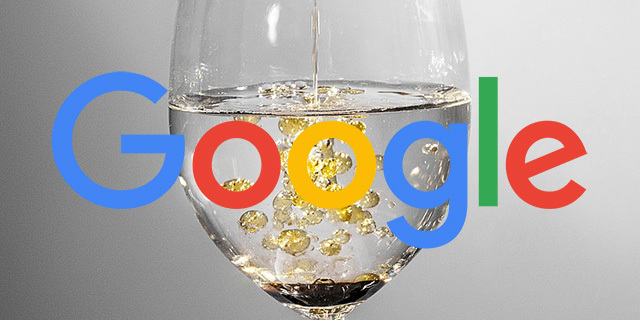 Some are thinking that all the fluctuations are due to Google ramping up the mobile-first indexing switch over, but Google is saying this is not the case. I certainly am. Don't you think there is a reason that we are seeing all these changes to the algorithm, now, nearly daily since MFI - all the new SERP inclusions & changes? Sometimes Google doesn't spell this stuff out for us! I think there is something inherently dangerous in waiting for Google to hand-feed us explanations all the time, while ignoring what we are actually seeing. MFI launched, and then, soon after, the algo changes seem to happen daily. It doesn't seem like a coincidence at all to me. Maybe so - I'd love to hear from others on this. I am in my own filter-bubble, for sure. But, I also tend to think that Google is not always 100% honest about what is MFI and what is merely related, or a byproduct of it, or of other related changes, like a heavier focus on voice. But in terms of the technical sense of this, as I explained before ranking and indexing are different. Of course, if you have completely different content on mobile versus desktop and Google switching your site to mobile-first indexing, then your rankings will be impacted. But Google was aiming for a quality neutral rollout - did they succeed? Sadly, there is no way for you and I to know. There are just too many variables. But it is super important to know that ranking and indexing are separate beasts. Of course, Google needs to index content in order to rank it. But when Google changes their ranking algorithms, it isn't based on how they index content. So in short, I personally do not think the algorithm shifts we've seen a lot over the past several weeks are directly related to mobile-first indexing. I do think that some sites may be impacted by mobile-first indexing but the bulk of these changes are independent of indexing. That is my gut feeling before John Mueller of Google chimed in and after he chimed in. But that is my opinion.